Looking for an Experienced Realtor? Look no further! 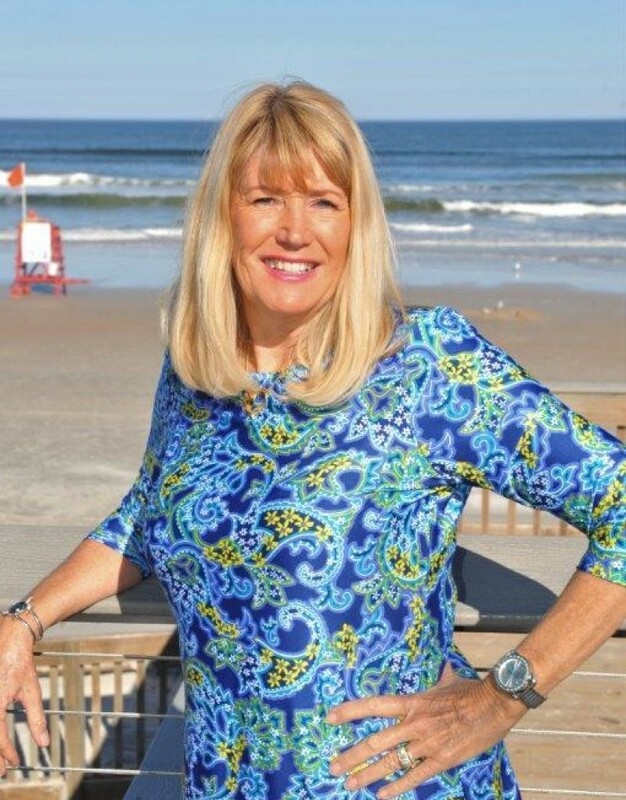 My name is Rebecca “Becky” T. McIntosh, P.A..– and my goal is to Redefine Real Estate in Ormond Beach in the consumer’s favor. I am passionate and focused on what I love and Real Estate is one of my loves! Buyers, Sellers & other Real Estate Professionals will benefit from my 34 years of experience in the Real Estate industry. I have partnered with EXIT Beach Realty to ensure that my customers have all of the tools that they need, right at their fingertips.. Our office offers state of the art resources allowing me to keep my business ahead of the game. As a residents of beautiful Ormond Beach, my husband and I love biking, walking the beach and enjoying our beautiful sunrises and sunsets. We are members of the Ormond Beach Historical Society and love touring our historic state. We love history and antiquing and being outdoors! For more information on how I can help with your Real Estate needs from the barn to the beach and back again, contact me today at: 352-843-0645, email me at ocalabecky@gmail.com or text me at OB32176 at 85377!